If you’re wallowing in the realization that both Cyber Monday and Black Friday didn’t offer very good deals in Canada, you’re in luck. Ustwo’s Monument Valley, one of the best mobile titles released in the last few years, is free today for the first time. 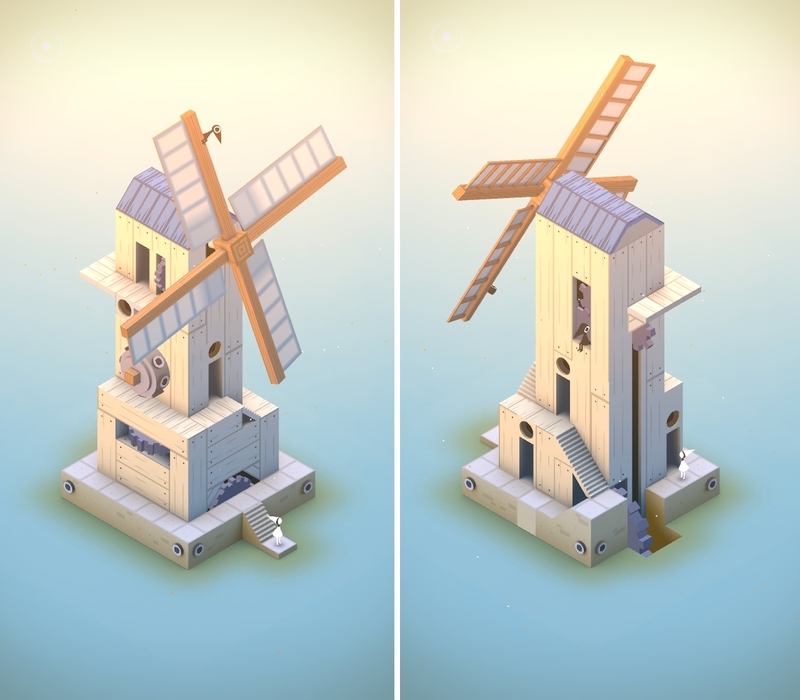 Monument Valley features minimalist graphics and mind-bending puzzles. Players rotate the game’s isometric world and navigate their silent princess across various obstacles in order to reach the end of each stage. The game’s superb expansion pack, Forgotten Shores, is priced at $2.29. Also, enjoy this mini YouTube documentary (found below about the studio behind the game). Unfortunately for Android users, Monument Valley on the Google Play Store remains at its regular price point of $5.49. Ustwo’s next game is slated to be Land’s End, a virtual reality title that is, at least initially, set to launch exclusively on the Gear VR. The company is expected to announce a more traditional mobile title sometime in the near future. If games aren’t your thing, Ustwo recently released a meditation app called Pause that we found a lot of help.